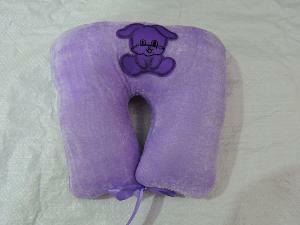 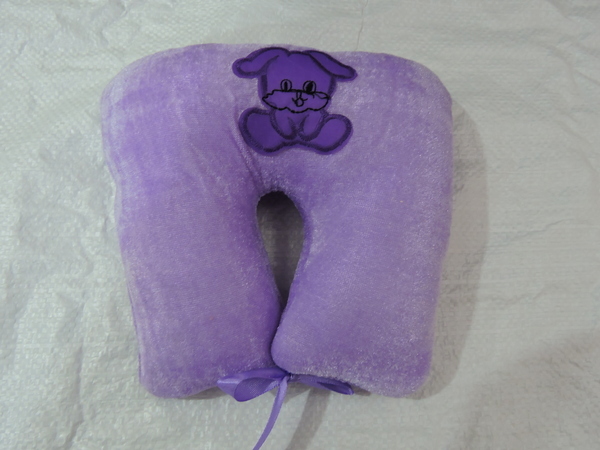 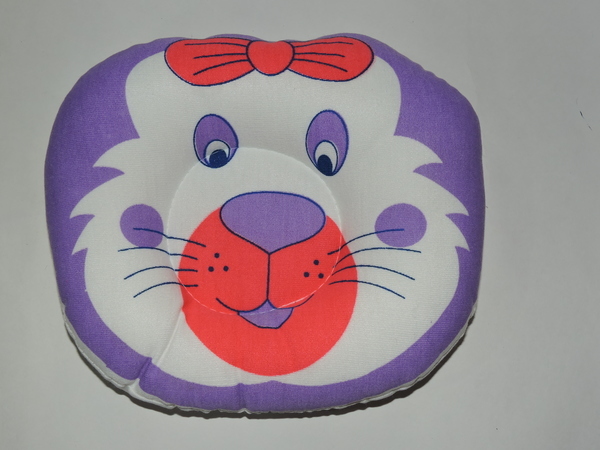 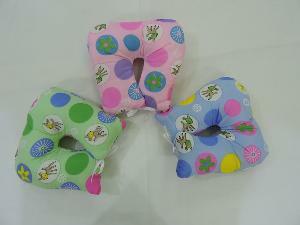 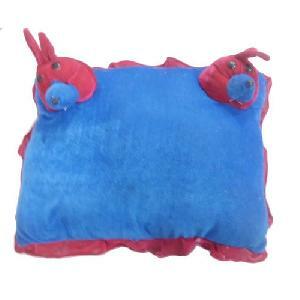 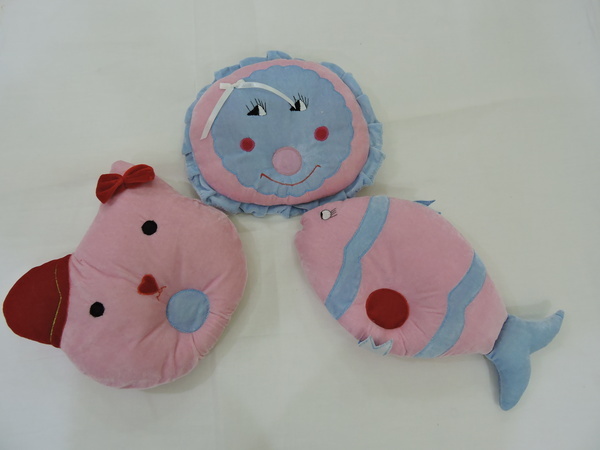 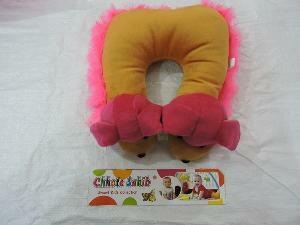 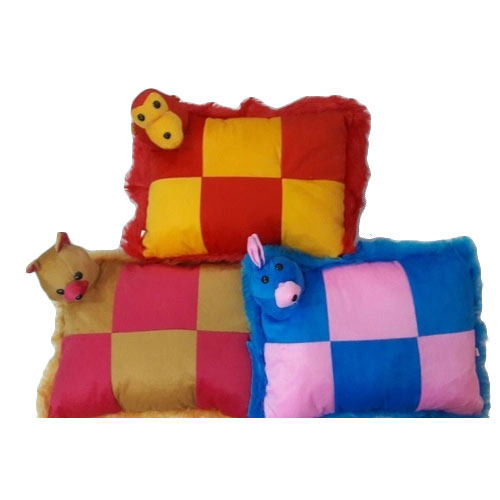 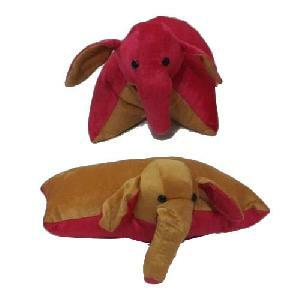 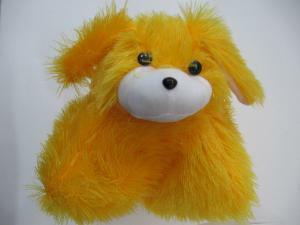 Serving the customers with the exceptional range of Baby Pillows, we are well-recognized Suppliers in the field. 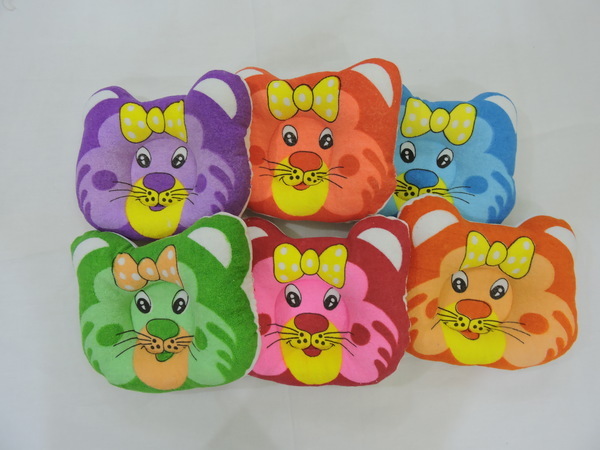 Owing to the immense and well-maintained storage space, we efficiently keep the wide assortment of products in safe place to ensure complete safety. 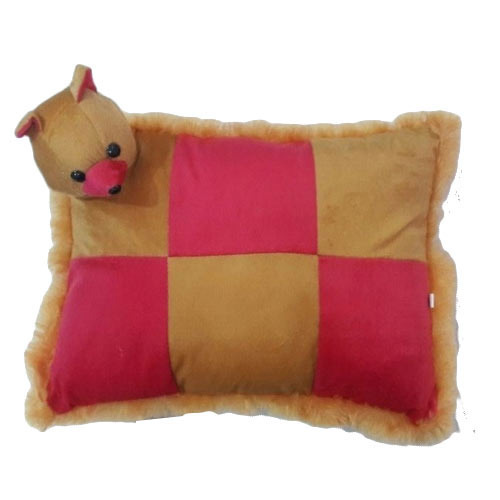 Our automated storage space helps us in maintaining the quality standards as well.